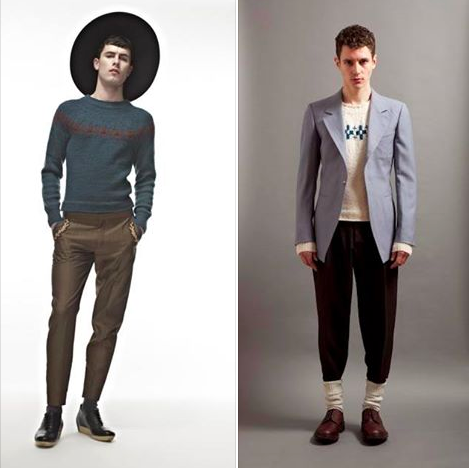 BLOW Presents is an online platform dedicated to showcase and promote emerging talent. Now as well as upcoming fashion designers, we also have a section dedicated to stylists on the website. Take a look here. We will be accepting requests to be added onto the site in the New Year, if you are interest, please e-mail blowpresents@blow.co.uk. Ohhhh yes, we went there! Since joining in 2012 Alexander Wang has diversified the brand’s handbag offering. In addition to reviving the iconic City bag (originally the ‘it’ bag of the early 80’s), he also introduced the Le Dix line and the Cable Shopper, both popular for their simple shapes and sleek hardware. 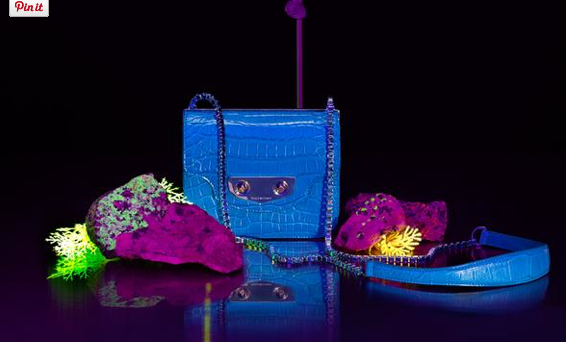 The latest of Wang’s creation is the Neo Classic Mini bag, which is a new direction for the label. A cute, small eye catching bag, which is perfect for girls on the go! Fortnum & Mason’s have taken over Somerset House’s West Wing which is beautifully decorated for Christmas by the team behind the store’s displays. 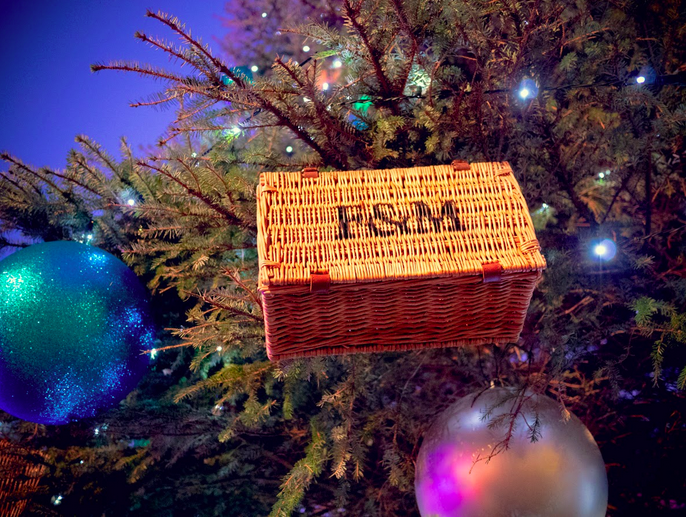 Offering a selection of Fortnum’s signature products, including hampers, food and drink, gifts and accessories and overlooking the ice rink, the Christmas Arcade has already become one of the hot spots for seasonal shopping. For the occasion, Fortnum’s have created as exclusive range of “Skate at Somerset House” products only available on site. The Arcade is open until January 11th, 2015. This Thursday from 4pm- 10pm at the Stratford Workshop, there will be a Christmas sample sale of Kristian Steinberg pieces! The sample sale will include a range of styles from past seasons, items from the photos below and one-off Archive pieces only available at this event. Have a look at our Facebook page for more information! Song Of The Day – Why Do You Lie? For our song of the day we have Liv Warfield with ‘Why Do You Lie?’ Take it away…. Yesterday Raf Simons presented his Dior Pre-Fall 2015 collection on the runway in a stunningly beautiful Tokyo sumo wrestling arena. Here is a sneaky look at the runway show!